Technological advances have drastically altered the consumption of music, changing its format repeatedly. Consequently, the industry is coerced into developing more appropriate and successful business models to cope with intensifying conditions. Streaming and ‘freemium’ models of consumption such as Spotify and Apple Music increase. With such differing and eclectic tastes in music, my consumption is spread across platforms. Listening to music whilst walking, studying and in the car. 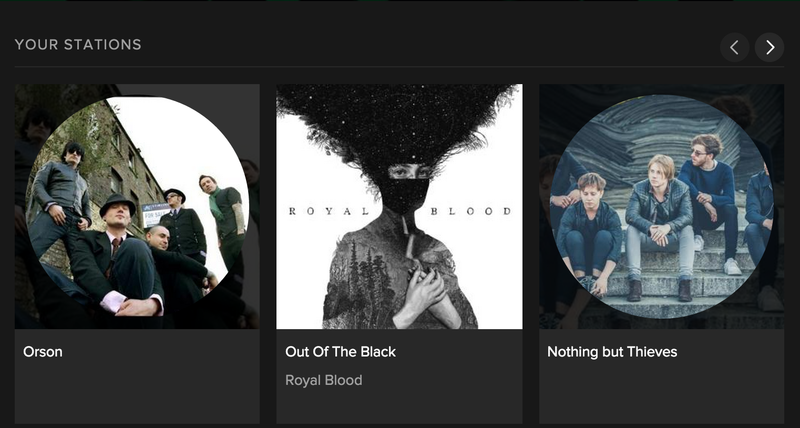 Discovery and consumption of new music is accessed through listening to Radio 1 and browsing Spotify’s playlist selections. Increasingly, music is neatly packaged and marketed as a ‘branded experience’, Wade Morris et al (2015) said services “…appear to offer fluid and abundant musical content but, in reality, create circumscribed tiers of content access for a variety of scenarios, users and listening environments.” (2015: 106). Bernard Stiegler mentioned in ‘The Ister’ (2004), that “Man is nothing other than technical life” (2011:4:57). Music is marketed as a prosthetic, mood-based playlists on Spotify draw on emotional enhancements as content ranges from uplifting to melancholy. Companies encourage music consumption strategies that reflect and embrace individual identity. 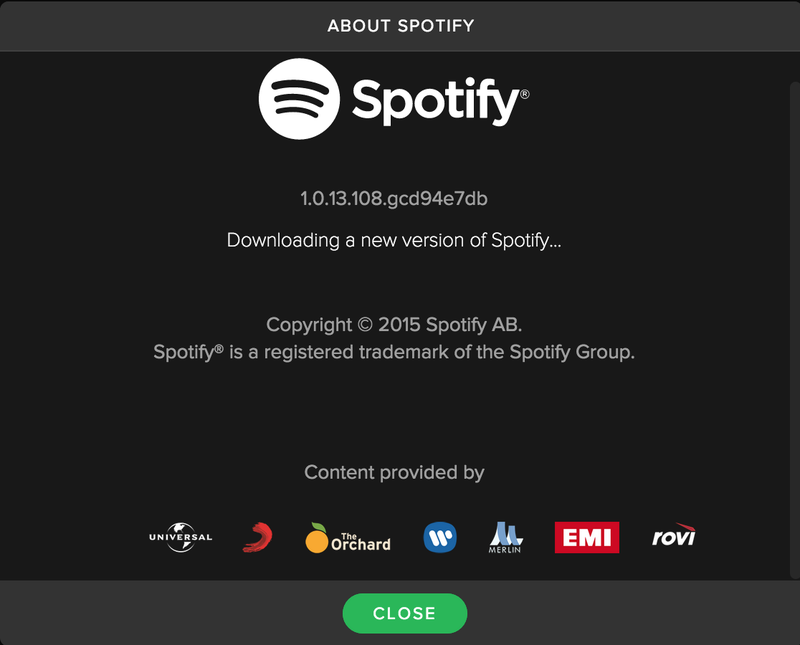 Spotify provides a digital space where I can consume, discover and explore a wide selection of high-quality music when I’m without internet connectivity. I find that more traditional methods of consumption are limited by the capacity of one’s storage space. Streaming provided near limitless control and accessibility, furnishing a discrete solution to music consumption and exploration. Despite this utopian depiction of consumption. I would argue there are clear consequences. 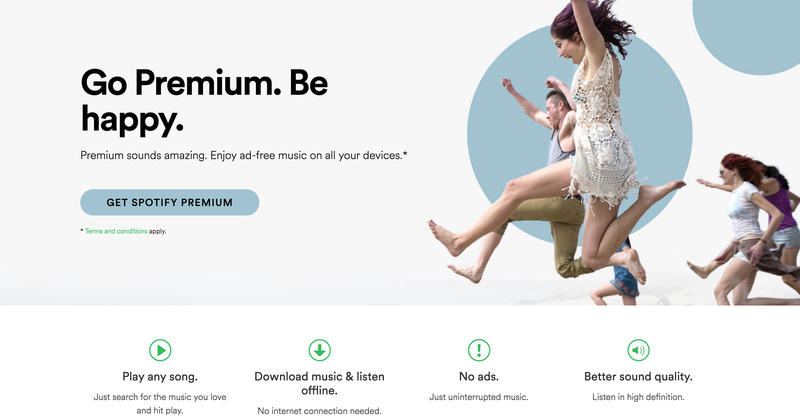 Arguably, corporations are intrusively extracting personal data and selling it on for commercial profit although, after reading Spotify’s T&Cs… which covered a section titled ‘4. Rights we grant you’ and ‘7. Rights you grant us’ I would argue that when accessing services; a social contract is established between the corporation and consumer. We pay with our attention, money and ‘data’, in return, they provide us with near limitless control and consumption of music. I would also argue that the social and cultural value of music is undermined and devalued by increased digitisation. Havighurst, C. (2015) discussed the implications of this in regards to artists and the industry stating that…” They are struggling against forces at the very nexus of commerce, culture and education that have conspired to make music less meaningful to the public at large.”. New forms of digital consumption have flattened and compressed, creating vast distance between actual artists, consumers and the actuality involved in the production of music. Consequently, we are less willing to make a greater effort in supporting artist production and accessing music through either P2P networking or streaming services. This is linked to the dynamic nature of music consumption and heightened technological exposure making it increasingly problematic to sustain the delicate balance between artist production and consumer satisfaction. Another well researched and nicely executed blog Charlotte and as ever you have put a lot of work into this assignment. You have presented your analysis nicely and have done well to combine your information on spotify with relevant academic sources – the images look good too. It would be useful to consider how other services feed into the music buying process; search engines, social media etc so that the implications of big data can be extended.